In July last year I had an idea. 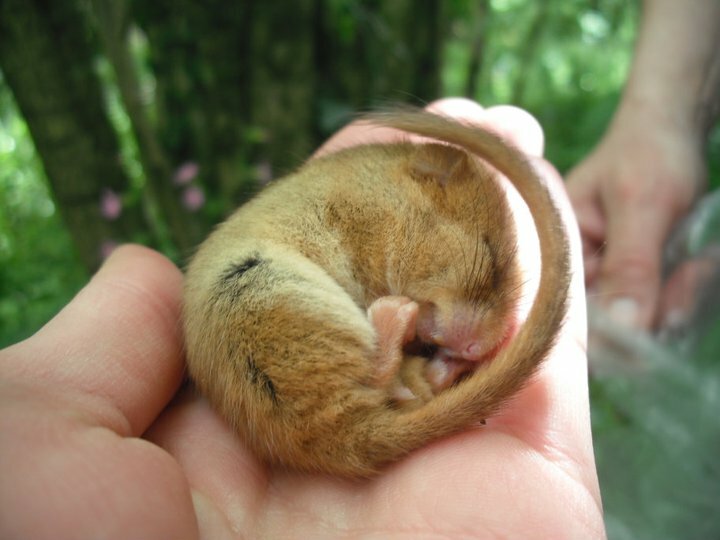 During my time as a full time volunteer with the National Trust at Fyne Court in Somerset and the Quantock Hills AONB service I carried out a small survey on hazel dormice. I had gathered and analysed some interesting data and wanted to share this with anyone who might like to read it! Having never gone to print in the nature or environmental field, I started looking at possible options. I guessed my survey didn’t merit “scientific peer reviewed” publication status, but was more along the lines of “general interests” to nature lovers. I got in touch with the Peoples Trust for Endangered Species who run many different protects based around conservation of different species in England. 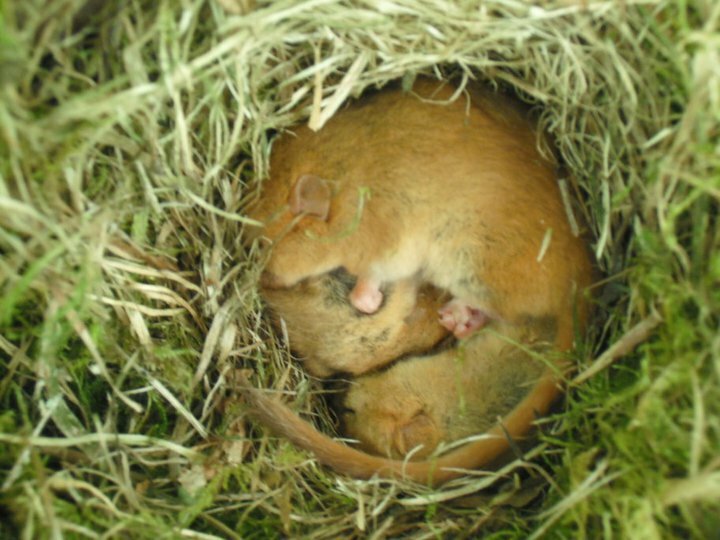 They produce a newsletter twice a year called “The Dormouse Monitor” for people with an interest in dormice and for people who monitor the small mammals. I contacted the editor and explained my situation and I was invited to submit an article with some photos. 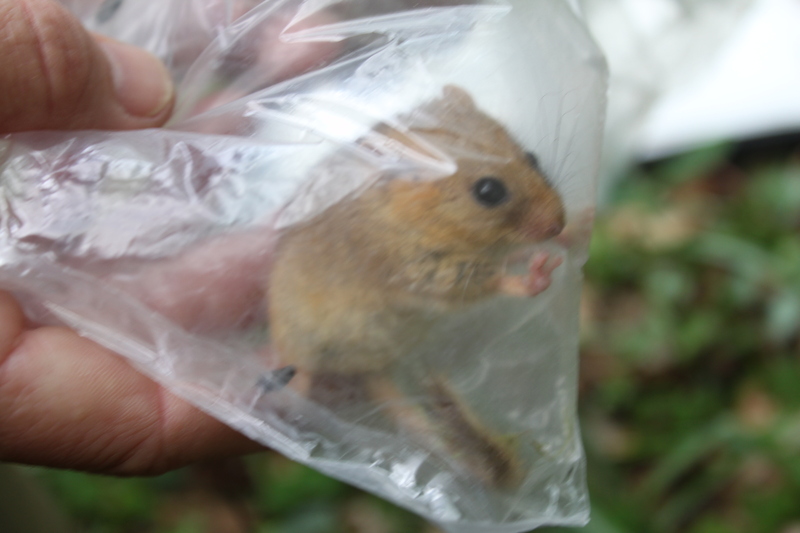 With some feedback from experienced dormice monitors, Steve and Shelly I put together a piece and sent it off. Six months later…my words are in print, being read (hopefully) by many dormice lovers around England, and maybe further afield! To read the article, visit the PTES website at this link, click “Autumn 2011” and go to page 6. 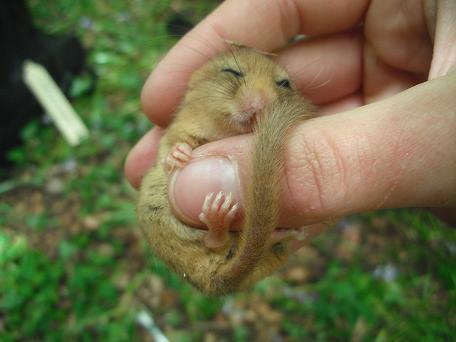 I hope you enjoy reading it as much as I enjoyed collecting the data and getting up close and personal with the adorable dormice!